What is the Reason Indian LPO Market is Expanding Day by Day? What is the Reason Indian LPO Market is Expanding Day by Day? 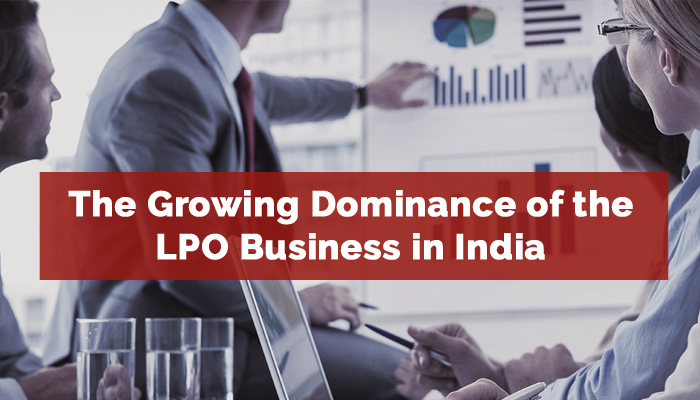 Why Indian LPO Market is Expanding? Cost Efficiency: Outsourcing legal support services to LPOs in India ends up in a cost saving of up to 50-70%, which enables a company to boost efficiency and remain prosperous in the competitive realm of business. To outsource legal support services is incredibly affordable for law firms/corporates in the US and the UK. Time Difference: The difference in time zones and the accessibility to 24×7 support staff promotes the outsourcing of legal work further more. By outsourcing tasks like contract management, document review, litigation support and paralegal tasks, the in-house team can easily pay attention to their core legal concerns. As in-house law firm employees in the West enjoy their evening meal, their allocated tasks are dealt with and carried out in India as a result of the time zone advantage. Language: English being a common language for education and business around the globe is a benefit. There would never be a communication discrepancy as attorneys are well competent in English and just about all courts in India operate in English. Eminence: The Indians are best recognized for their intellect and intelligence. The same thing may very well be associated with Indian legal brains. 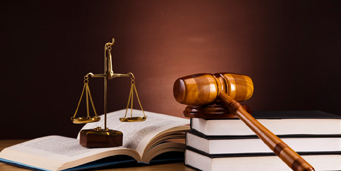 Indian attorneys possess amazing competence in making use of the tools and techniques in the outsourcing business. Their writing abilities and legal know-how have led to enabling them to be a significant mainstay of the outsourcing procedures. Privacy: The most crucial element in outsourcing legal support services is the security of data of attorneys. The data outsourced by a lawyer to an LPO is invariably private information. This data needs to be shielded in order to keep up the trust of the client. At all stages, confidentiality is being sustained. An assortment of Services: An LPO offers a wide range of services to its clients. Law firms and attorneys not merely reduce their costs but additionally obtain several services from a single legal process outsourcing company. Law firms/attorneys are able to expand their facets of working by depending upon the back office support of an LPO. Assets: By outsourcing, the overseas law firm frees its assets to pay attention to its primary skills consequently growing the client base and court appearances vis-a-vis the competition. Although this list above is not collectively complete but nonetheless is an indicator of the major activators of the industry. If you wish to outsource legal support services to a reliable and cost-effective LPO, get in touch with LSW today to know more about our services.